The easy and convenient retractability of the scarifier shanks on the MR1572 makes them highly productive and ideal for ripping, leveling, finish grading, and backfilling applications at commercial feedlots, outdoor arenas, building sites, and maintenance operations on farm and ranch lanes or roadways or constructions sites. The roll-formed moldboard keeps materials flowing which puts less drag on the Box Scraper, resulting in lower HP requirements and faster working conditions. Shanks are kept in the up or down position with a positive locking system, keeping the scarifier bar from bouncing in transport and tight during field use. 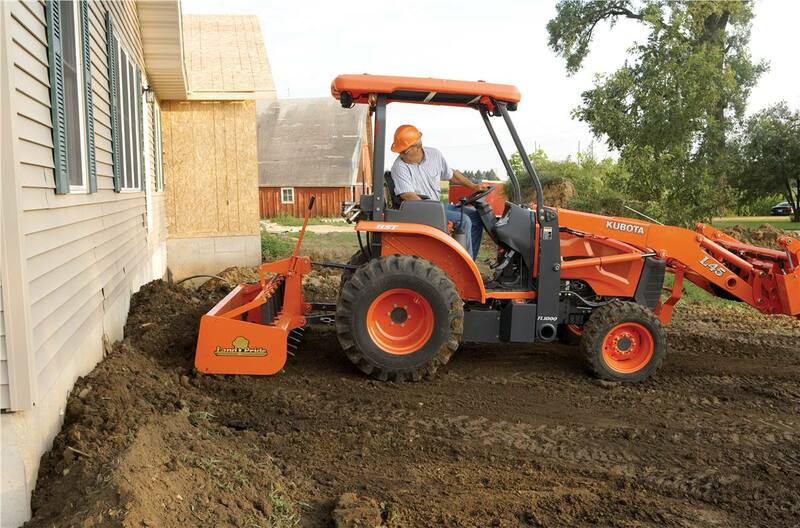 3/8" Heavy side panels: Built heavy to handle the tough jobs. Mechanical vertical lift shank tube or hydraulic pivot shank tube: Retractable mode can be purchased with manual or hydraulic option. Clevis type lower 3-point hitch: Allows for easier hook-up of the tractor’s lower draft arms. 4 Positions heat treated spring steel shanks: Offers flexibility for deep to shallow settings and Heat-treated for longevity. Category I 3-point hitch with Quick Hitch capability: Fits a wide variety of tractors. Quick hitch capability allows for easy hook-up. Positive Locking System: Shanks are kept in the up or down position with a positive locking system. This keeps the scarifier bar from bouncing in transport, and tight during field use. Heavy duty Shank bumpers: 3/4" x 7/8" U-shaped steel bumpers are built tough to support the shank load. Depth of Bucket: 24 in.